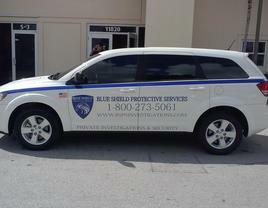 Blue Shield Protective Services Inc. 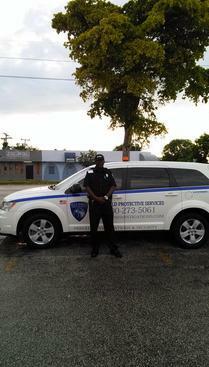 Welcome to Blue Shield Protective Services, Inc.
businesses faces at this current time. 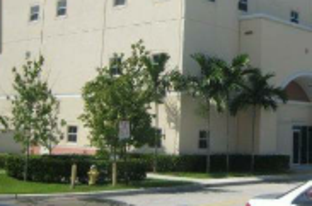 Blue Shield Protective Services, Inc.
Investigators and Security Guards Serving: All Miami Dade, and Broward County Florida.